Travel light because there isn't much space in the rooms. Close to public transportation ("taxis"). Staff very helpful and friendly. A/C worked great, wifi not bad for Indonesia. The breakfast buffet would have been ok if it weren't cold. Room gloomy, no windows, poor lighting . Bathroom had unpleasant smell after shower. Worst was loud disco until early hours of the morning.staff ok and free transport to the airport very helpful. One of the best hotels I've stayed at in Indonesia. Food is good and the service was amazing. The staff are well trained, very professional and helpful. Only thing I hate about Belagri is there's more than one location. 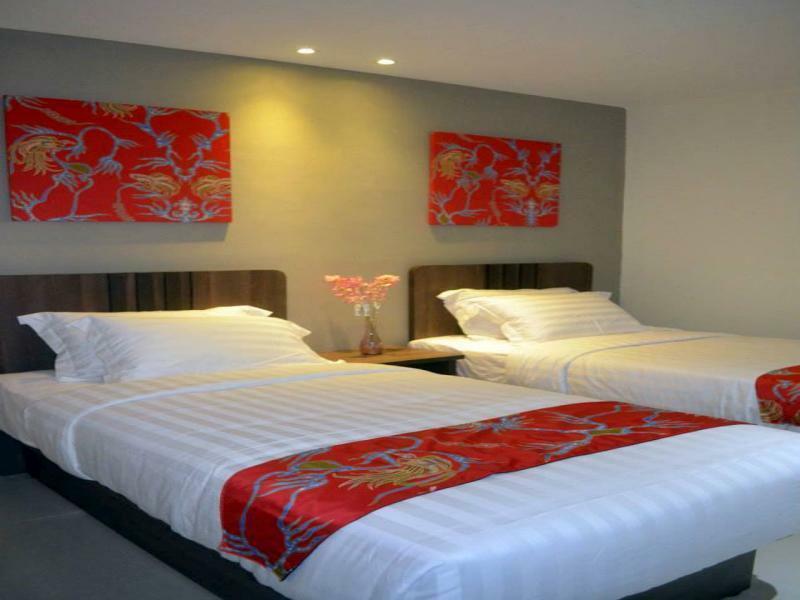 There are 3 Belagris in Sorong so you better make sure to check which one you booked. The staffs are friendly and helpful. No elevator only walkup to level 1,2,3. Standard room quite small but ok for transit. Restaurant food no pork, and tasty except for complimentary breakfast. The staffs are friendly and helpful. No elevator only walkup to level 1,2,3. Restaurant food no pork, and tasty except for complimentary breakfast. Disappointing. Rooms are small and have no windows. They allow you to carry you luggage yourself to the higher floors. No lift. No internet. In between the ferry and the airport. Staff is helpful. Breakfast was included. It's Indonesian style, but it was average. Lounge area is nice, but the rooms are quite small and the bathroom didn't feel very clean. We wore our flops in the shower. Wifi didn't work in room, but it did in the common area. For limited options in Sorong, it wasn't bad but could definitely have been better for $54 AUD. They are building a big, new Belagri closer to the airport in the future. I was veryy disappointed with the service from the hotel's staff. Early in the morning I went to office for work till night, and when I come back to hotel, feel very tired and want to have a nice sleep ....... My room is very dirty, bed linen is dirty, trash bin full of trash, and when I just get to the stair one of the staff called her friend and tell: "Get ready, the guest is coming". Hallow, what do you mean by that ?? Maybe somebody stay at my room when the whole day ?? 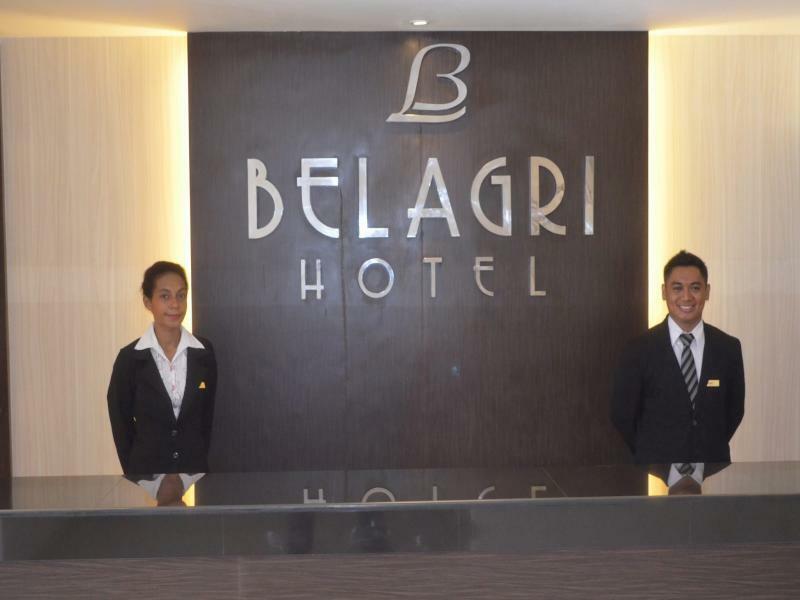 We stayed in Belagri before and after our diving holiday in Raja Ampat. The hotel is not huge but it is comfortable. 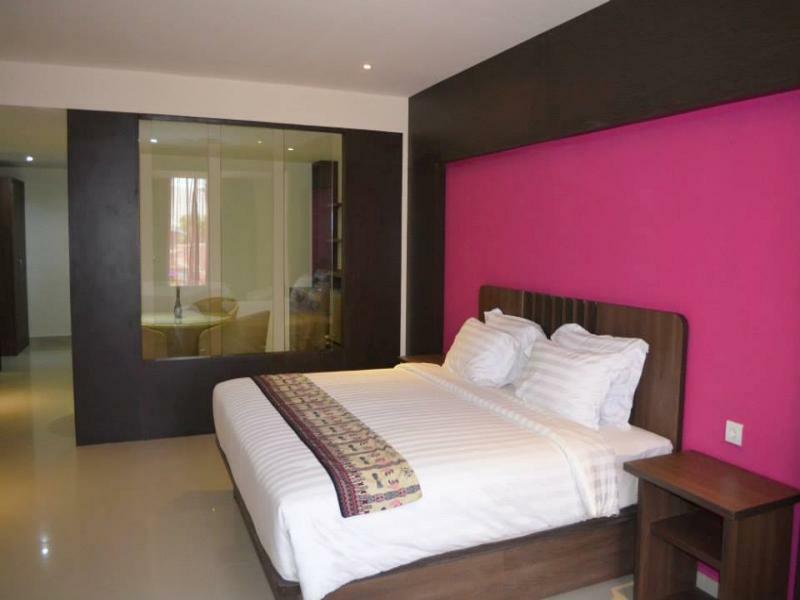 We booked deluxe room which is very spacious and comfortable. I suggest to try their Indonesian menu because the taste is delicious - our recommendation is Oxtail soup and Mie Goreng (Fried Noodle). 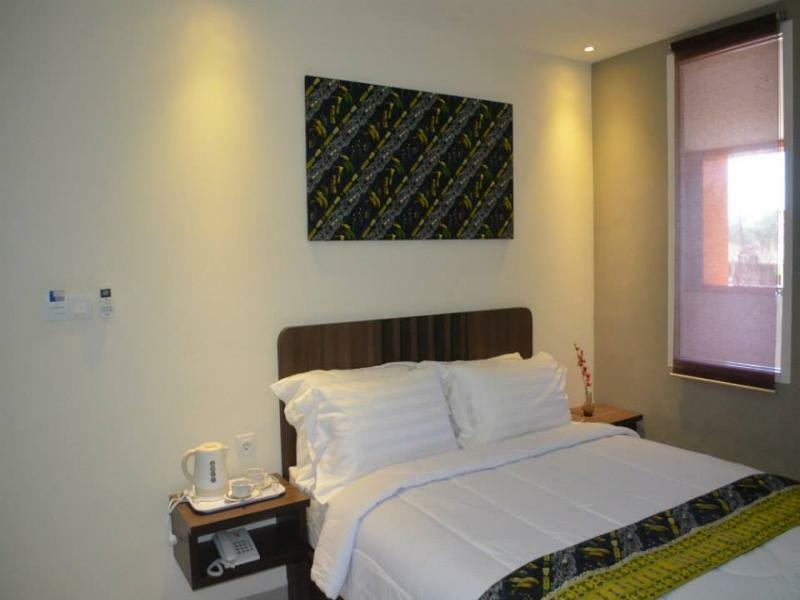 The hotel is also located close to Ramayana clothing store and Batik Papua souvenir store. You can ask the small minivan (public transport) - the empty ones - to bring you there for less than 30000 IDR (do not pay more than 30000 IDR).